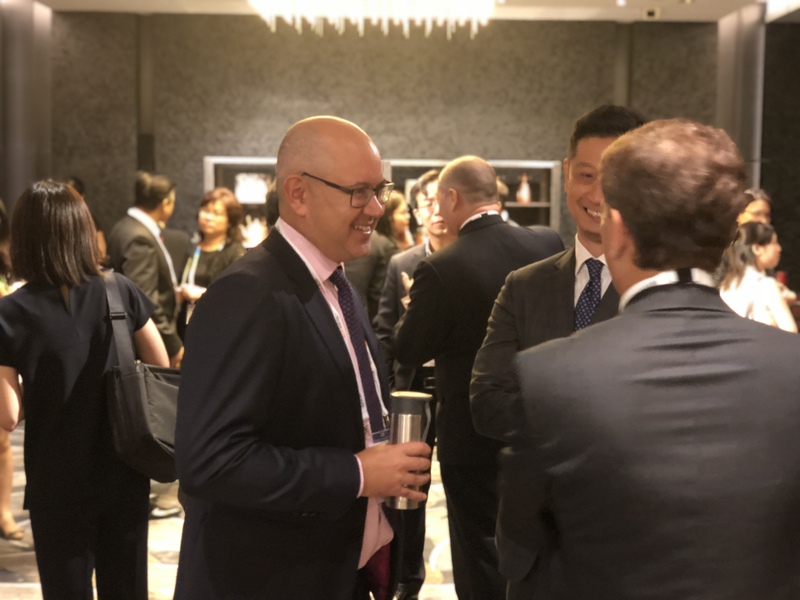 On June 11, approximately 150 delegates representing over 100 countries gathered at the JW Marriott Hotel in Hong Kong for the GTR Asia Tradetech Forum. 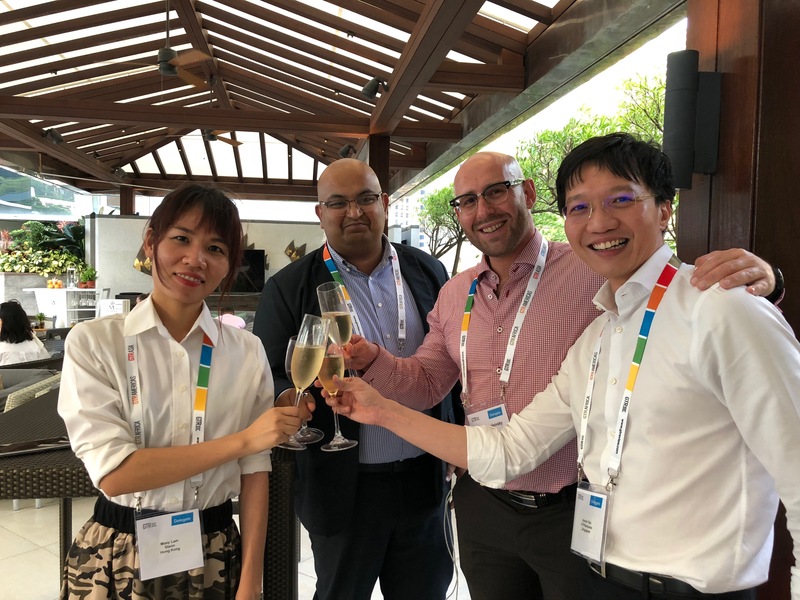 The conference brought together an array of trade and industry experts all featuring the latest technological developments for trade and supply chain. 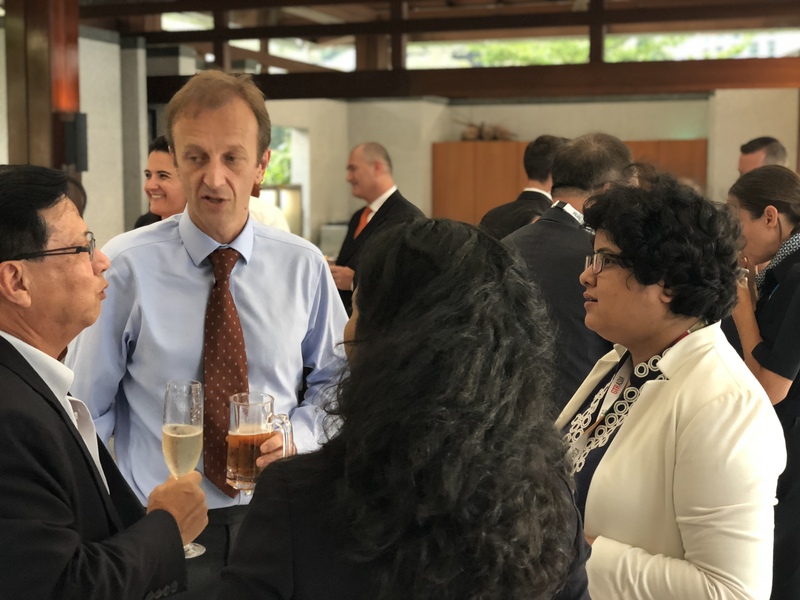 The conference featured a discussion on the latest around the Global Trade Connectivity Network. 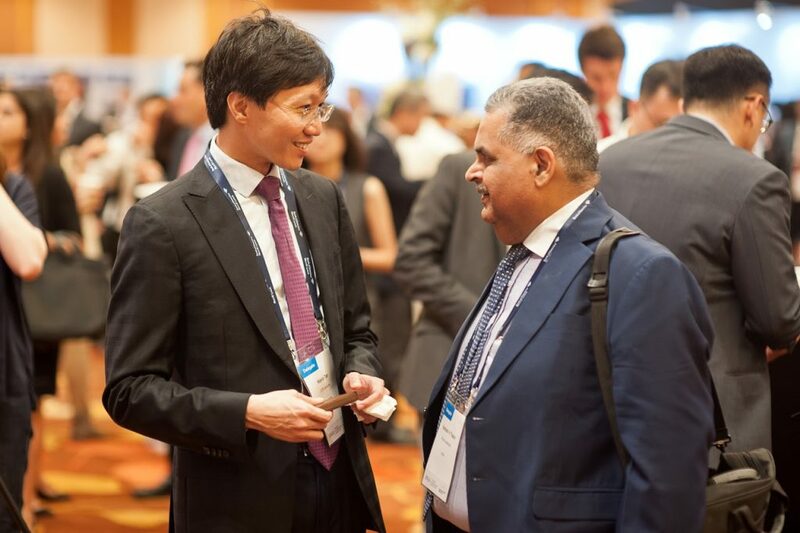 The Global Trade Connectivity Network is the first joint venture innovation project arising from the agreement signed by the Hong Kong Monetary Authority and the Monetary Authority of Singapore. The panel was moderated by David Koh, Regional Head of Transaction Banking for Greater China and North Asia for Standard Chartered Bank, and featured Nelson Chow, Chief Fintech Officer for Hong Kong Monetary Authority, and Serene Ho, Director of the National Trade Platform Office for Singapore Customs. Angie Lin (Co-CEO of AMTD Strategic Capital). 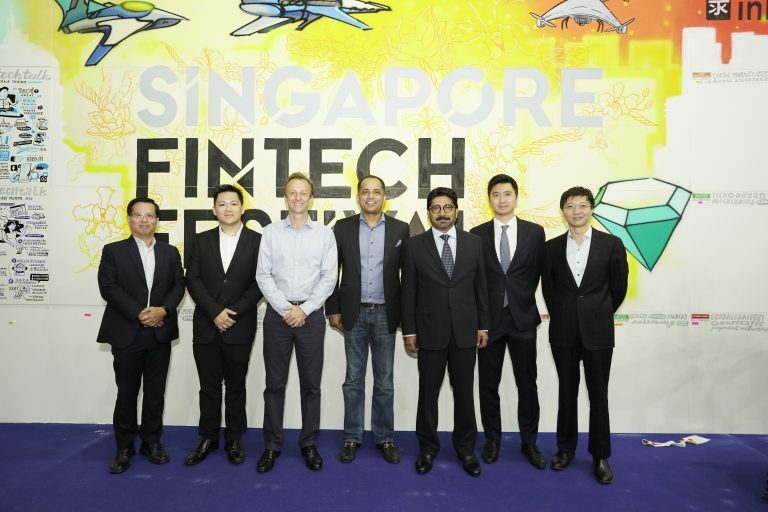 The showcase featured four different presentations led by fintech startups. Tradeteq, led by Nils Behling, opened the showcase with a presentation on Achieving Transparency in Distributing Trade Finance Assets. 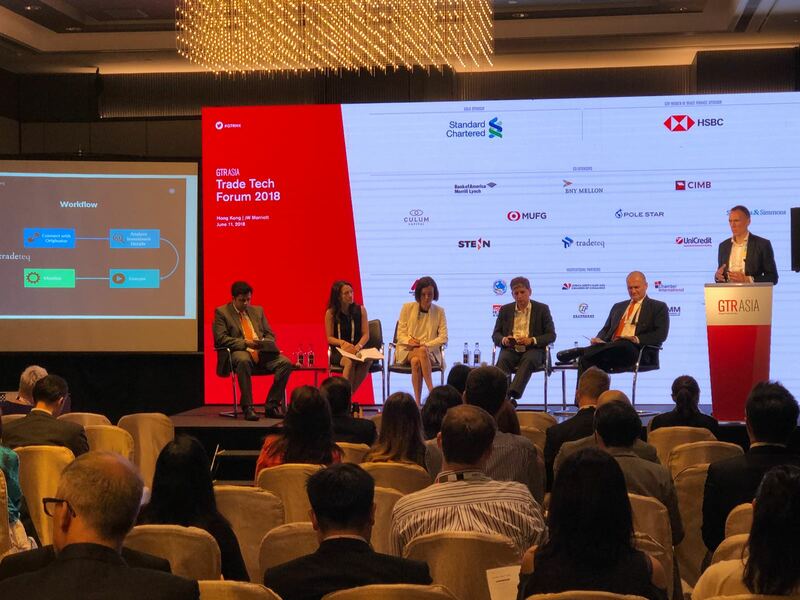 Culum Capital’s CEO Ginnie Chin followed with a presentation on Unlocking Working Capital with Trade Finance. 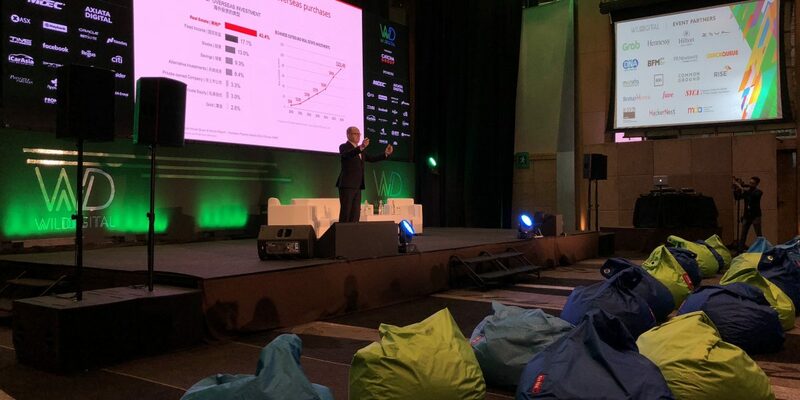 Finally, the showcase concluded with Diginex’s, led by Thomas Glucksmann, presentation on Enhancing Working Capital Positions with Smart Contracts. 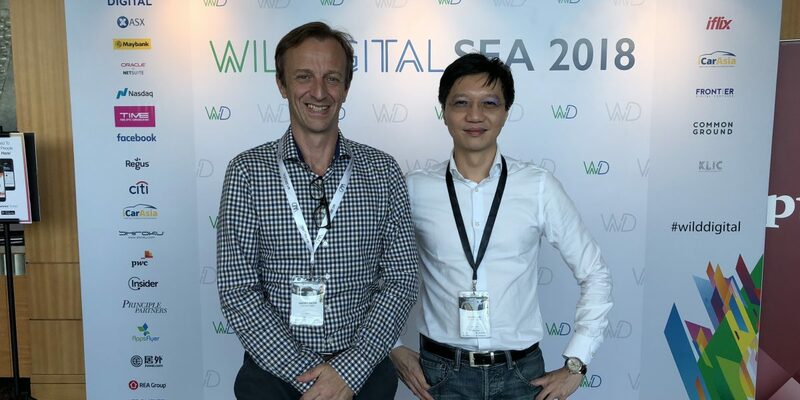 The Wild Digital Venture Tech Conference, hosted on July 4-5 in Kuala Lumpur, Malaysia, featured presentations from 70 speakers with over 1200 delegates from an array of industries. 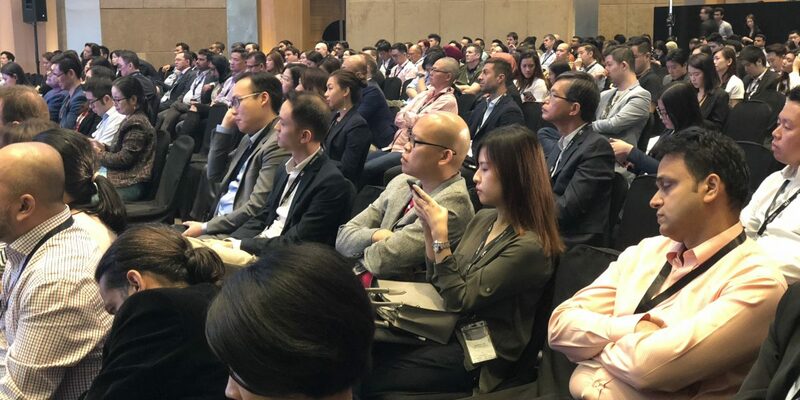 The conference centred on the theme Inspire Connect Disrupt and brought together top internet players, entrepreneurs, investors, executives and founders. 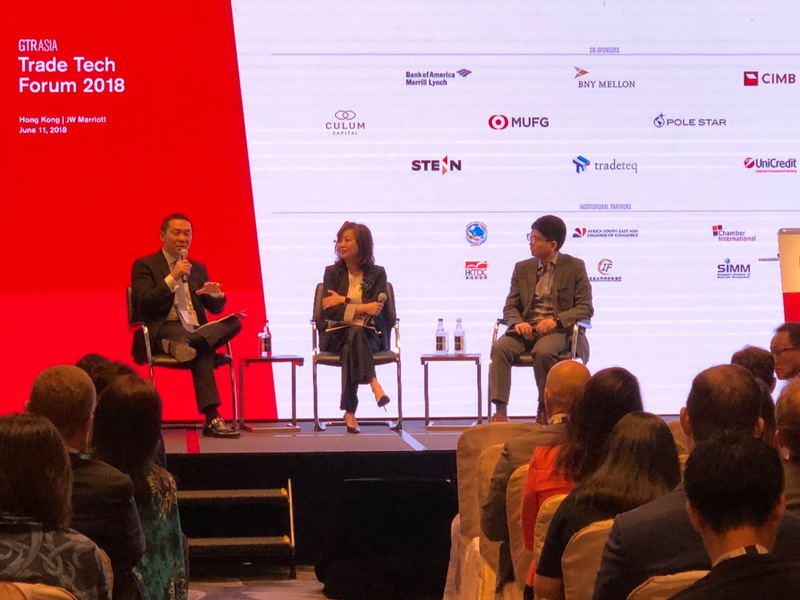 Day one of the conference featured a presentation on venture capital funding by GTR Ventures’s CIO Kelvin Tan, and it was truly an honour to be selected to appear at this prestigious event. 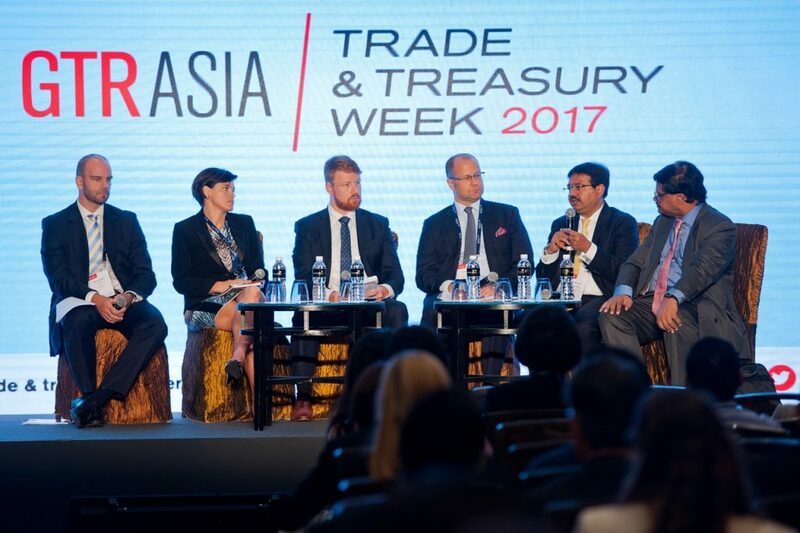 Singapore, September 5th, 2017 – The world’s leading trade finance-focused media and events firm Global Trade Review (GTR) has launched its investment arm, GTR Ventures (GTRV), during its annual GTR Asia Trade & Treasury Week in Singapore ─ the world’s largest gathering of global trade finance decision makers. 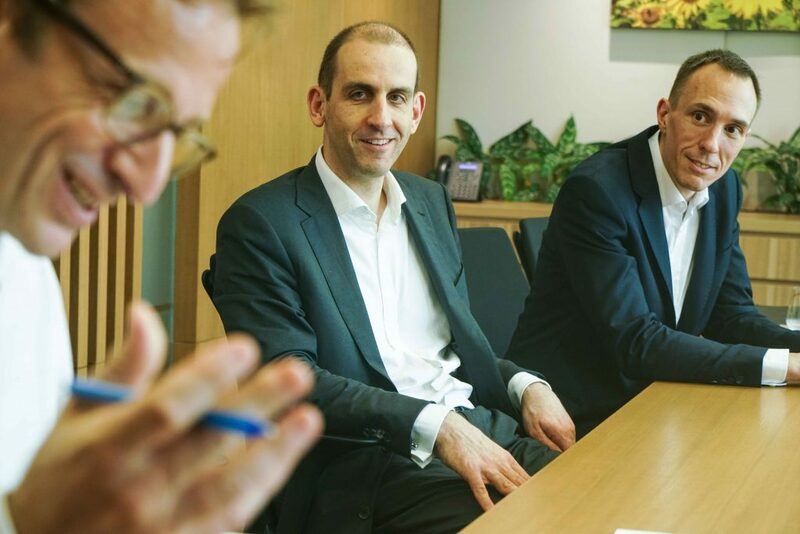 GTR Ventures is the world’s first investment firm solely supporting and innovating alongside banks, insurers, corporates, and tradetechs specifically for trade and trade finance. The firm’s mandate includes mobilising greater private capital into trade and small-and-medium enterprise (SME) lending, particularly in emerging markets. 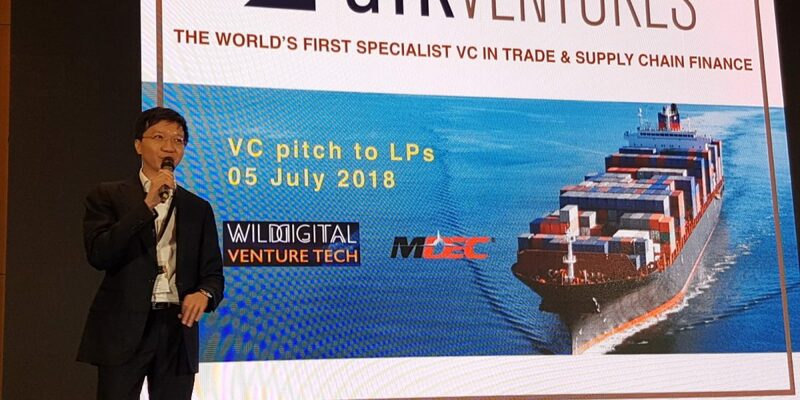 GTRV will offer multiple stakeholders ranging from tradetech entrepreneurs, investors, private companies, banks and governments the unique opportunity to collaboratively test and benefit from integrating cutting-edge financial technology into trade activities. 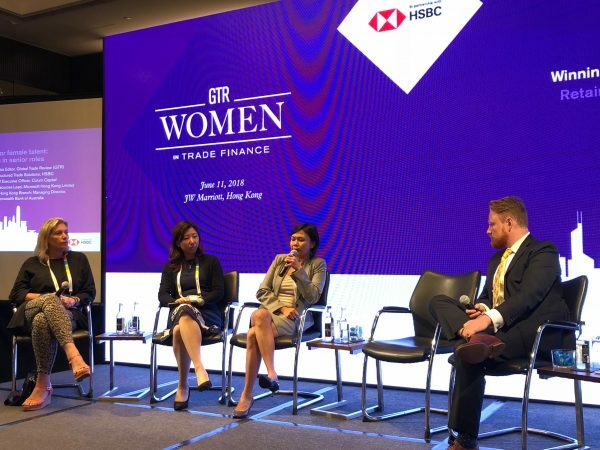 GTRV will not only stimulate public interest in an evolving asset class, it will also serve as a platform to bring together the required expertise to channel more private capital into trade finance. Once validated by GTRV’s committees comprising domain specific specialists, tradetechs in these four main investment areas coming through the GTRV platform will have unrivalled access to the markets and target clients that they are looking to connect with and expand. 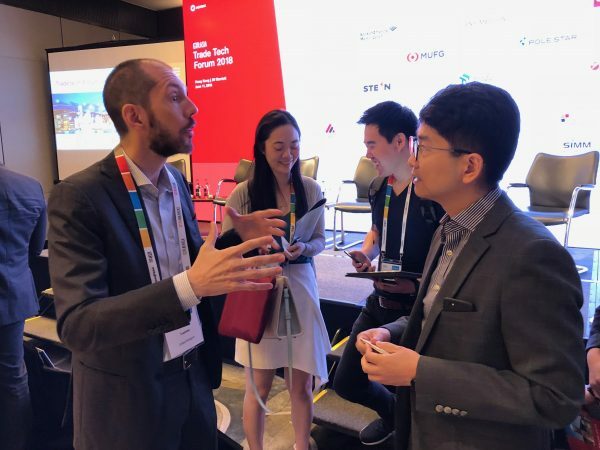 They will engage with the world’s most powerful trade finance community and with accredited investors looking for access to promising and solid trade-related assets. Tradetechs benefit from increased profiling, marketing, advice and support, through GTR’s proven and trusted networks. 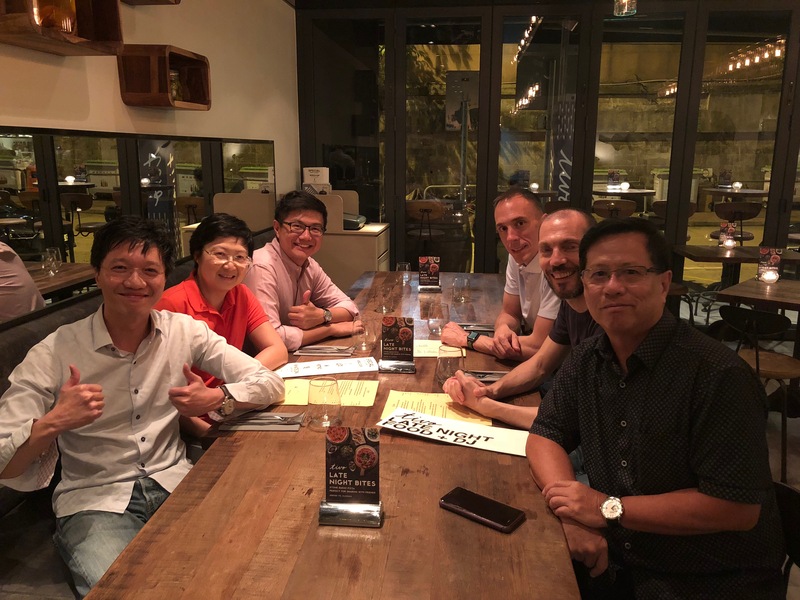 GTRV will be managed by Rupert Sayer (co-founder and chief executive officer), Kelvin Tan (co-founder and chief investment officer), both in Singapore, and Peter Gubbins (co-founder and executive director) in London. In addition, GTRV will enjoy the guidance of a close advisory board comprising highly prominent global trade, insurance and investment leaders who know and understand trade and trade finance. 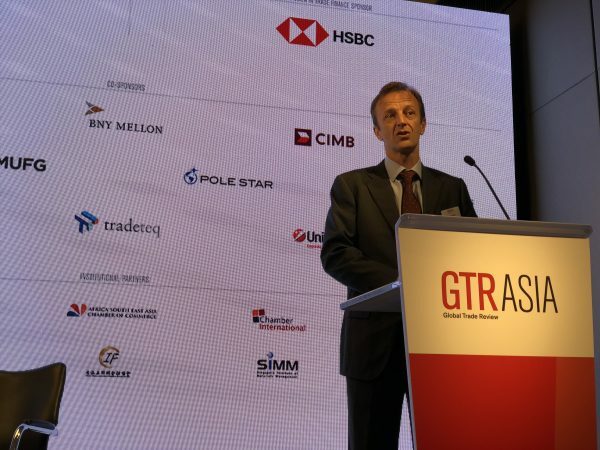 GTRV will also be supported by a technology panel and a series of investment committees pertaining to each identified trade finance sub-sector. Tan was until recently deputy director, trade finance & capital markets development at the Monetary Authority of Singapore (MAS) and before that senior investment officer at the World Bank’s International Finance Corporation (IFC). He also was deputy director, emerging markets at Singapore’s Ministry of Trade and Industry. 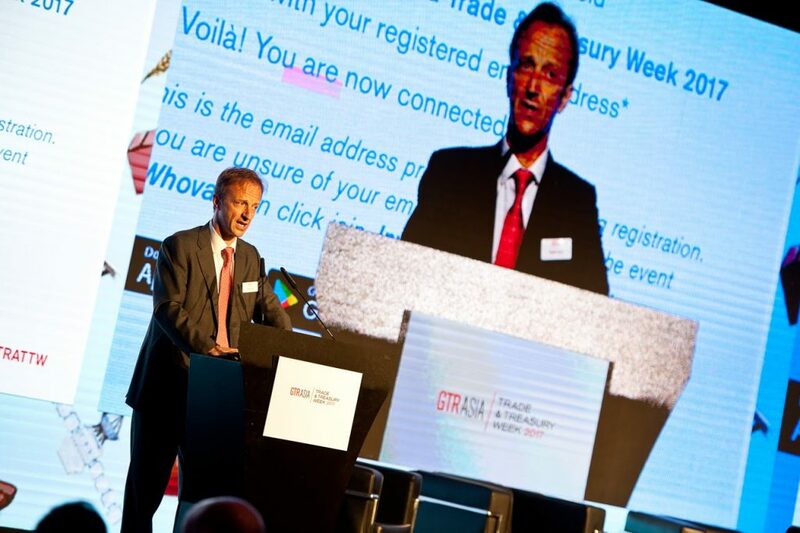 Global Trade Review (GTR), established in 2002 by Rupert Sayer and Peter Gubbins, is the world’s leading news source, publisher and event organiser for the global trade, commodity, export and supply chain finance industries. With offices in Singapore, London and Hong Kong, GTR provides benchmark coverage and in-depth information into the latest developments in emerging markets trade finance. GTR events are the trade finance industry’s biggest and most respected around the world, with the leading industry players, governments, multilaterals and NGOs as supporters and sponsors. Events number over 20 in six continents. GTR is part of Exporta Publishing & Events.